Hilo Crescent City Lions would like to recognize our members for their participation in service projects & club events. 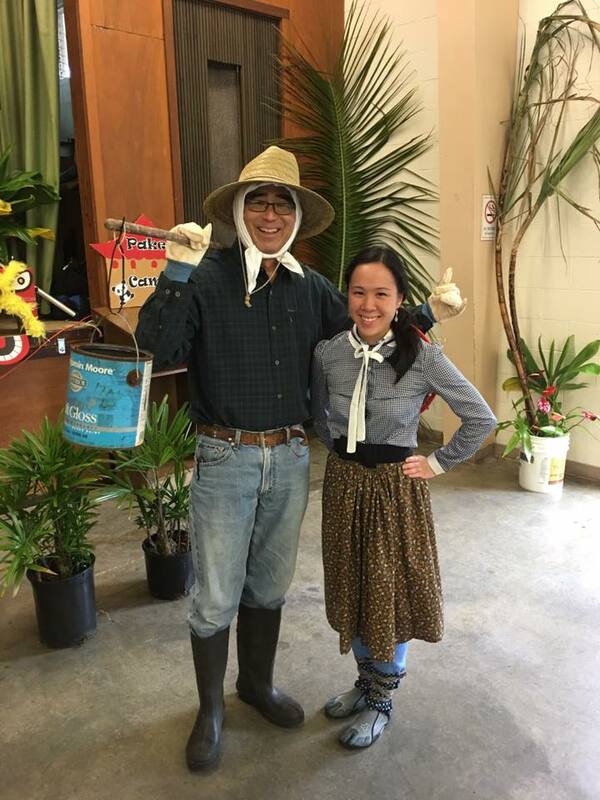 Photo: Lion Dwayne Mukai & Lion Kanoe Arai, all dressed up in their Plantation Days Attire. Hilo Crescent City Lions at our Annual Fun Fest at Hilo Daifukuji on Saturday, March 18, 2017.